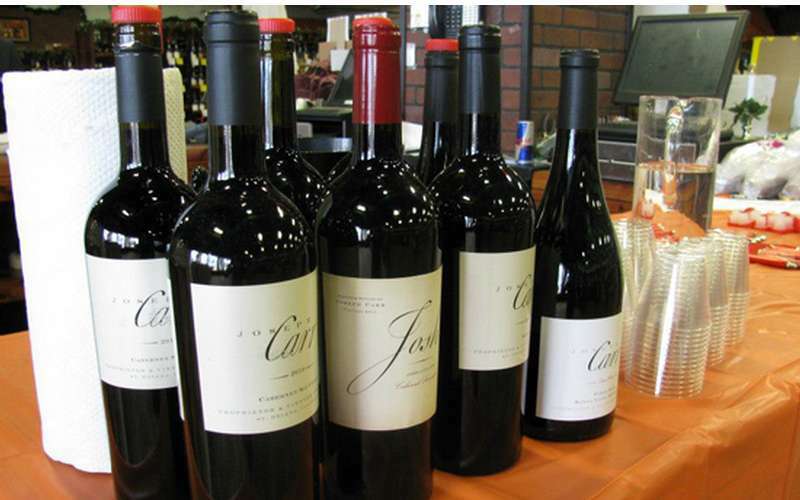 All Star Wine and Spirits is upstate New York's premier wine store. 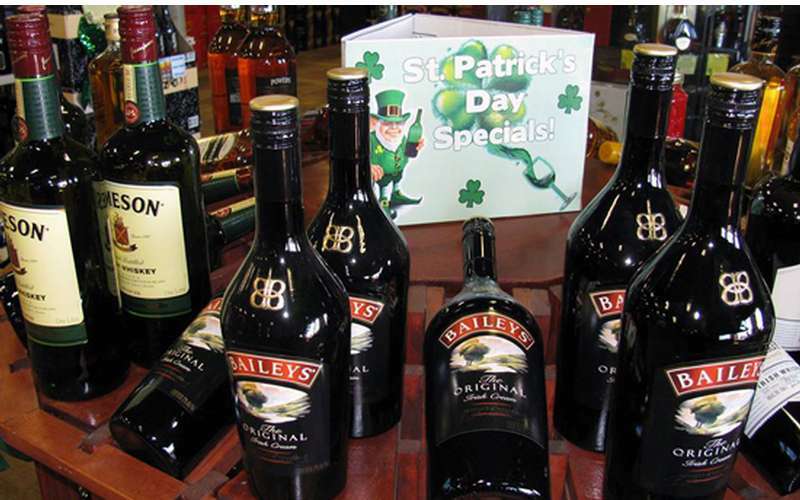 Visit for all of your wine and liquor needs. 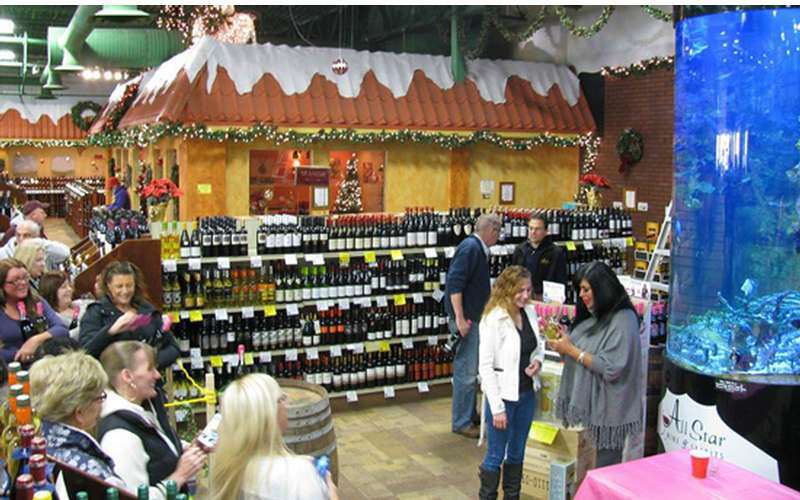 All Star Wine and Spirits is located in New York's Capital District area in Latham, NY, just outside of Albany, NY. We take pride in providing our customers with a better shopping experience through our unique store, excellent selection and knowledgeable staff and world class customer service. So, come visit often - whether it is on the web or in person - we know you'll be pleased with your experience!